Substance abuse is a pervasive issue in the United States, and it is a particular problem in the Sunshine State. Not only is alcohol abuse a problem, but more than 1.5 million Floridians use illegal drugs each year. Florida has a large population, and Broward County has more than its share of issues with alcohol and drug abuse. Some of the major cities and towns in Broward County include Fort Lauderdale, Pembroke Pines, Hollywood, Miramar, Coral Springs, Pompano Beach, Davie, Sunrise, and Plantation. Each year, the United Way of Broward County releases an annual report on the area’s drug abuse trends. The United Way of Broward County has its own commission on substance abuse. One of its tasks is to compile information each year on drug abuse trends. It accomplishes this through partnerships with other agencies such as Broward Behavioral Health, the Florida Department of Children & Families, and Nova Southeastern University. Some additional sources of information include reports from the Florida Department of Law Enforcement, the Florida Department of Health, Florida Agency for Health Care Administration, U.S. Drug Enforcement Administration, University of Florida, and U.S. Centers for Disease Control. The report reveals that current alcohol use and even binge drinking among Broward County residents is down as a trend from 2010 to 2016. Underage drinking is down over six years, but is slightly up from 2014 levels, going from 17.8 percent to 18.2 percent for past 30-day alcohol use. However, close to one-half of all drug-related deaths in Florida in 2016 also had alcohol present. In one-fourth of patients admitted to Florida drug and alcohol rehab in Broward County, alcohol was cited as the primary drug. This was also the case in three-fourths of patients over the age of 34, and close to three-fourths of alcohol primary admissions were males. Alcohol abuse can lead to serious health consequences such as liver damage, pancreatitis, heart problems, and cancer. It can also lead to injury, death, and serious legal problems stemming from accidents and other poor decisions. 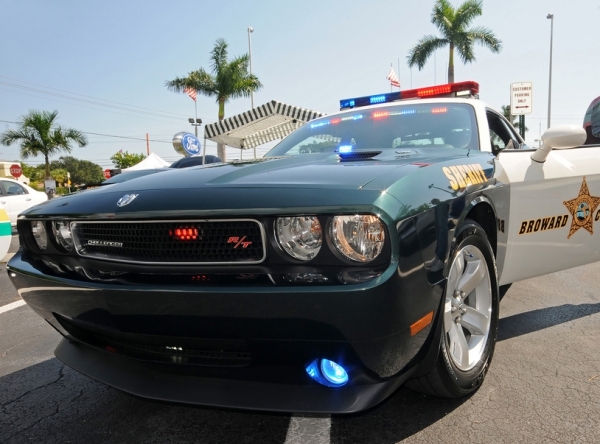 In 2016, there were 1,720 arrests for DUI in Broward County, which was a 13 percent decline from the prior year. There were also 490 arrests for liquor law violations during 2016. The prevalence of marijuana use in Broward County has continued to increase since 2006. Among adolescents, marijuana was the primary drug of use reported for 87 percent of adolescents under the age of 18 that entered a Broward County addiction treatment program in 2016. The perception of marijuana as a potentially harmful or dangerous drug has shifted among adolescents in recent years. In 2010, roughly 80 percent agreed that marijuana use was “wrong” and that number is now just 72.9 percent. Synthetic cannabinoids continue to be an issue in Broward County as well. During 2016, over three-fourths of these substances that were examined in the state’s crime labs were from two different types of cannabinoids that had not been found in recent years. There were 193 calls statewide to Poison Control Centers related to these drugs, and two of these were from Broward County. Fort Lauderdale alcohol and drug issues can lead to legal and health-related issues. At least 116 people lose their lives each day from opioid-related drug overdoses in this country. The opioid epidemic is thriving in the Sunshine State and likewise in Broward County. Deaths linked to the non-medical use of prescription opioids have risen after a decline following the state’s various crackdown policies. In Broward County, 217 people lost their lives in opioid-related instances (not including heroin) in just the first six months of 2016. Of those, 94 (79 percent) were attributed to fentanyl. Non-pharmaceutical fentanyl is a particularly deadly problem that has led to a significant increase in opioid-related deaths. The substance is primarily brought in from overseas and either cut into heroin or passed off as something else to drug users. In the first half of 2016, 72 people in Broward County died from heroin overdoses. This was a 56 percent increase from the prior 6-month period. A majority of heroin deaths in Florida involve polysubstance abuse. Cocaine and methamphetamine are other illicit drugs that are hurting Broward County residents. Cocaine-related deaths have mainly been increasing thanks to polysubstance abuse linked to opioids. There were 2,223 cocaine-related deaths in Florida in 2016, a 21 percent increase from the prior year; 230 of those deaths occurred in Broward County. Methamphetamine cases remain fairly low in Broward County compared to other parts of Florida. This drug was the cause of death among 237 people in the state, but County-level data is not available. While not mentioned in the report, non-medical use of ADHD medications such as Adderall is also a rising problem. Another common issue is the non-medical use of benzodiazepines, which are used to treat anxiety and depression. In 2015 and 2016, deaths attributed to this use increased statewide, with over 4,600 deaths in 2016, but there are no County-level records available. If you have a substance use disorder in Fort Lauderdale, a Florida drug and alcohol rehab can help. According to the report, total addiction treatment admissions in 2016 were up 25 percent to 7,737. Admissions for alcohol were up 27 percent, marijuana up 20 percent, and opioids up 36 percent. Unfortunately, the death toll continues to rise as well, so those who receive substance abuse care are considered fortunate. If you or any of your loved ones are struggling with alcohol or substance abuse in Broward County, there are treatment options available. As you look for substance abuse counseling in Broward County, it is essential to understand that services right in your backyard may not be the best option. While you may want to avoid a cross-country journey, living and receiving treatment in the same place that you drank or took drugs presents its own set of challenges that could lead to relapse. 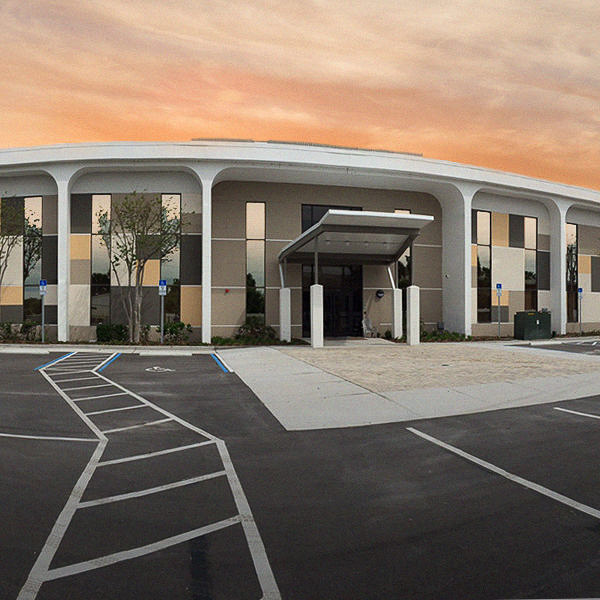 If you are looking for Fort Lauderdale addiction treatment resources, there are several reputable Florida drug and alcohol rehab facilities that are within easy driving distance. 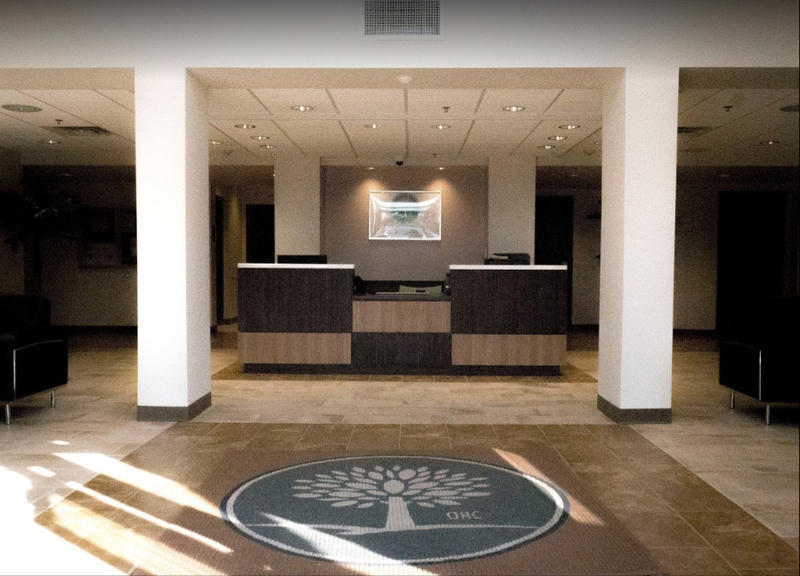 When you choose The Orlando Recovery Center, we will customize a treatment program that will fit your needs and situation. Contact us now to speak with an experienced and compassionate addiction specialist about your admissions options to one of our Florida drug and alcohol rehab programs.